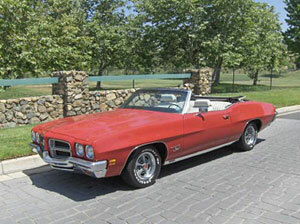 1972 PONTIAC LEMANS 350 V8 SPORT RED w/ WHITE int. 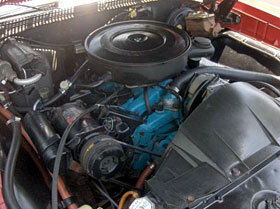 8 CYLINDER AUTO Power brakes, steering and top. Drives really well, quiet, smooth and powerful. A very nice example of this truly appreciating classic. 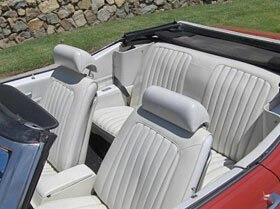 A great 4-seater, top-down Sunday driver.